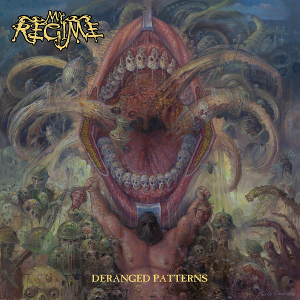 Swedish Thrash Metal act MY REGIME will release their second album “Deranged Patterns” through Scarlet Records on June 23rd, following to the 2016 full-length album “Dogmas”. The band consists of legendary singer/songwriter Spice (Spiritual Beggars, Kayser) and members/ex-members of Spiritual Beggars, Kayser, Band of Spice and The Mushroom River Band. 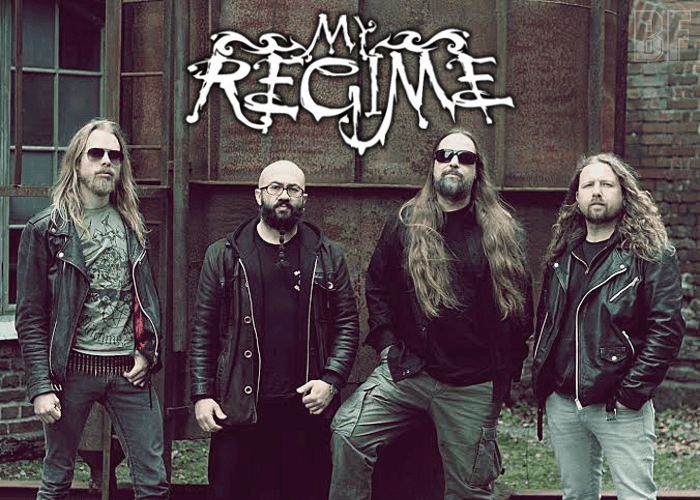 The album has been described as a furious thrash metal attack that brings to the table some of the fastest and sharpest riffs ever conceived, with an old school feel and plenty of attitude. The album contains 11 tracks, are full of blistering and bone-crushing riffs in heavy and raw. The cover artwork was made by Italian artist Paolo Girardi (Manilla Road, Black Breath, Inquisition).